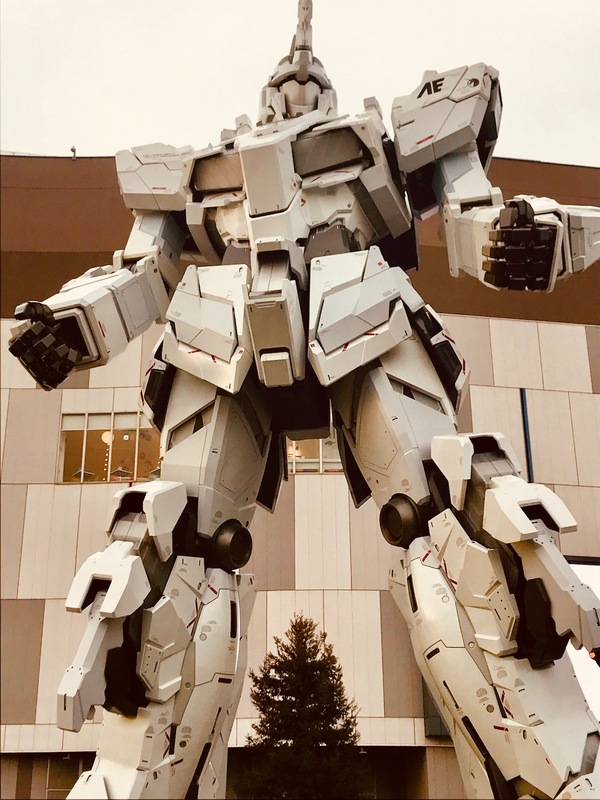 My 5: The Unicorn Gundam Statue – Odaiba Island, Tokyo. 1. 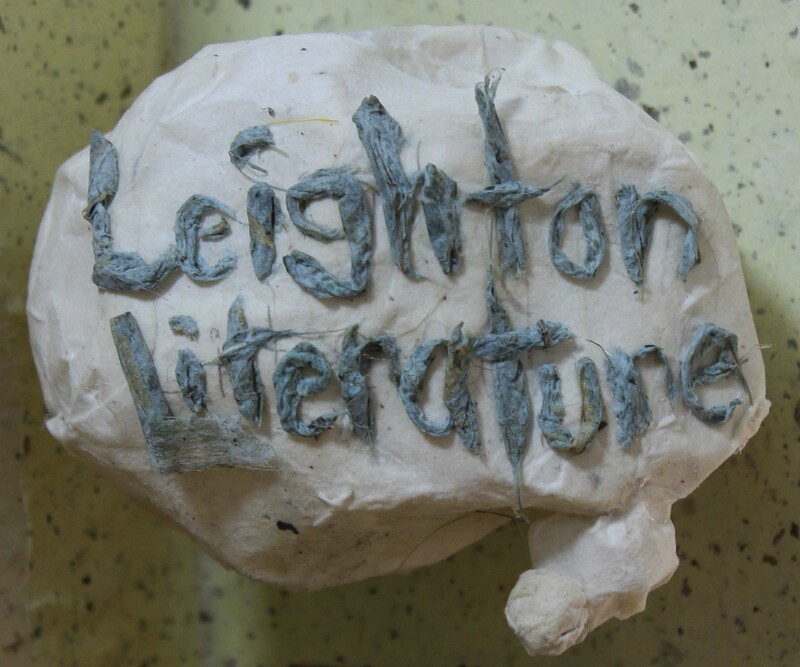 February 2019. 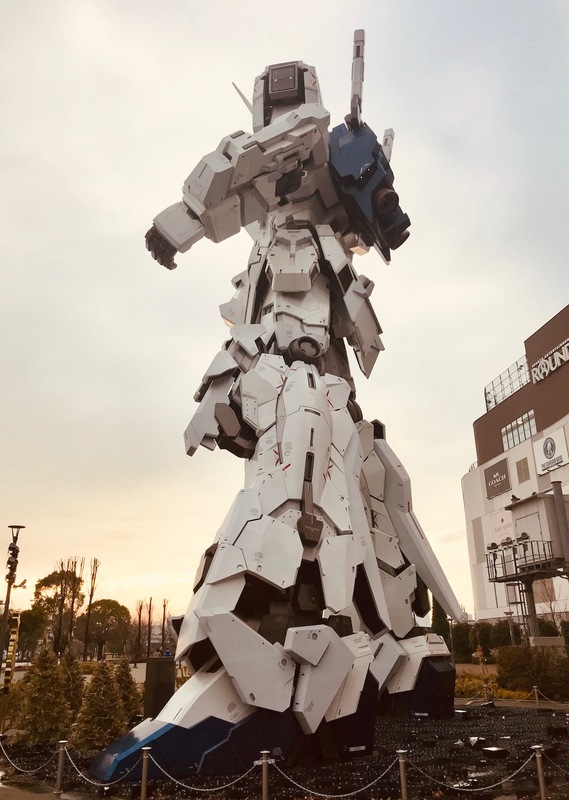 As city statues go I’m not sure I’ve ever seen anything quite as mad as the stupendous Life-sized Unicorn Gundam Statue outside Diver City Plaza in Tokyo’s Odaiba Island. 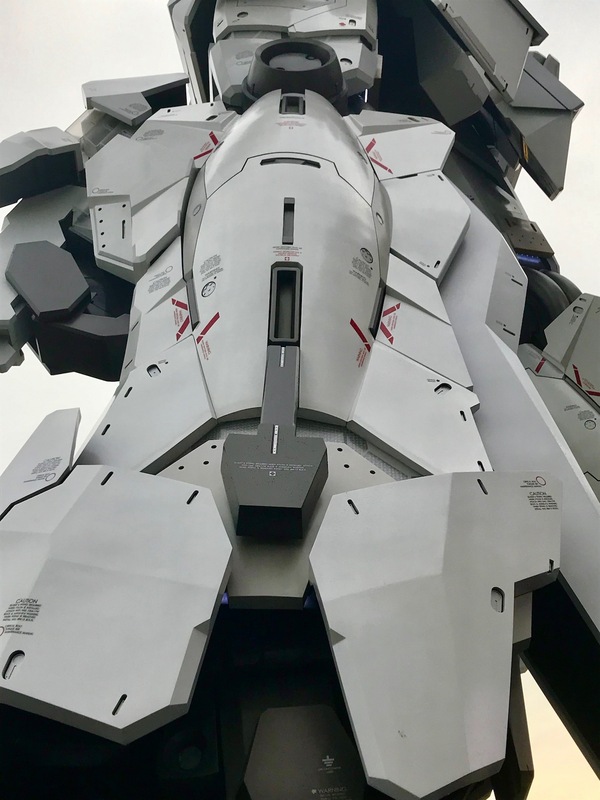 At a staggering 19.7 meters, The Gundam Statue stands proudly in homage to the popular anime series Mobile Suit Gundam Unicorn. And so anime fans all around the world, along with anyone who simply wants to see a ****ing cool statue, flock here daily to check it out! 2. February 2019. Wonderboy and I got to see Gundam statue at around sundown to find a reasonable crowd gathered taking photographs from all angles. The current statue was unveiled in late 2017 replacing an old, shorter structure. Gundam geeks will excitedly tell you that the statue is completely faithful to the fearful RX-0 machine, right down to the chunky armor padding on its shoulders, arms and, legs. 3. February 2019. Amazingly, the statue transforms into destroy mode every day at 11:00, 13:00, 15:00 & 17:00. It’s a simple but cool moment as the armor plates slide around to reveal pulsating pink lights. And even better, it doesn’t actually open fire on anyone! 4. February 2019. 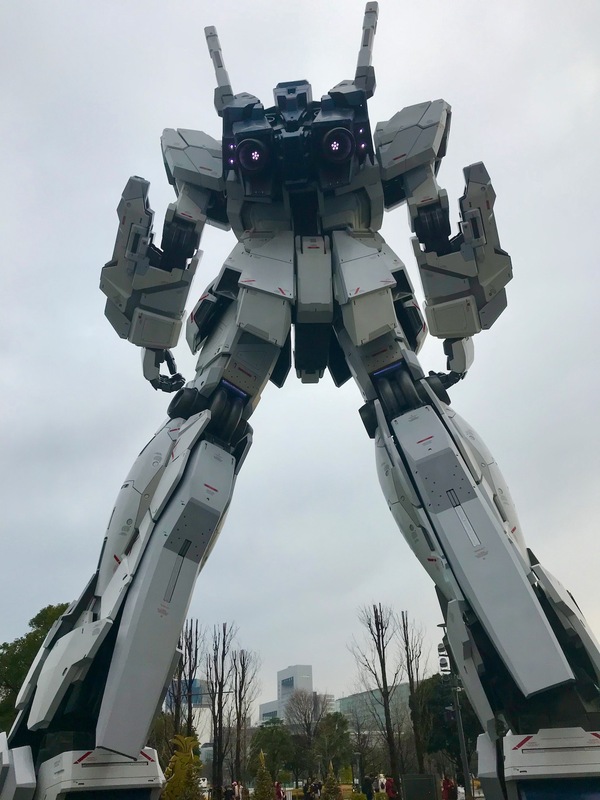 Sadly we hadn’t timed our visit for one of these transformations, but we did get to see Gundam Statue at sunset, which threw up some dramatic light patterns and saw the thruster units on its back light up! 5. February 2019. 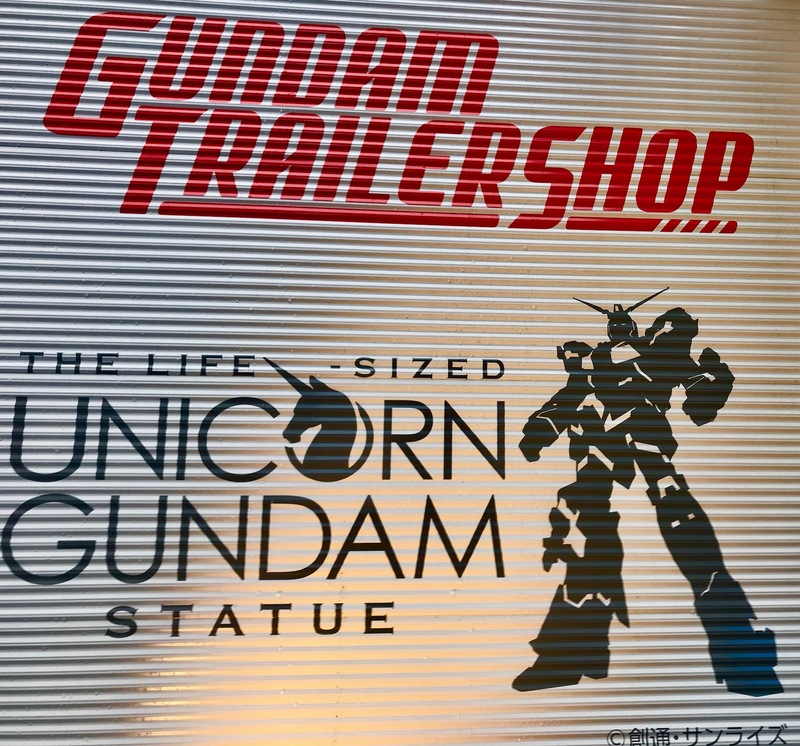 Get right up close to Gundam Statue’s massive legs and there are some fun details to pick out, not least the small print, which reads: Armor Lock: Check before and after fight. Critical Bolt Torque See Maintenance Manual. The Gundam Statue is available to see right around the clock, just head to Odaiba Island’s Aomi station on the U-Line. Gundam fans will also be delighted by the adjacent trailer shop selling all kinds of Gundam gear at what seemed to me like horribly inflated prices. But what do I know? For more Tokyo Gundam fun, check out my report on Gundam Cafe. My 5: Megaweb Toyota City Showcase, Tokyo.